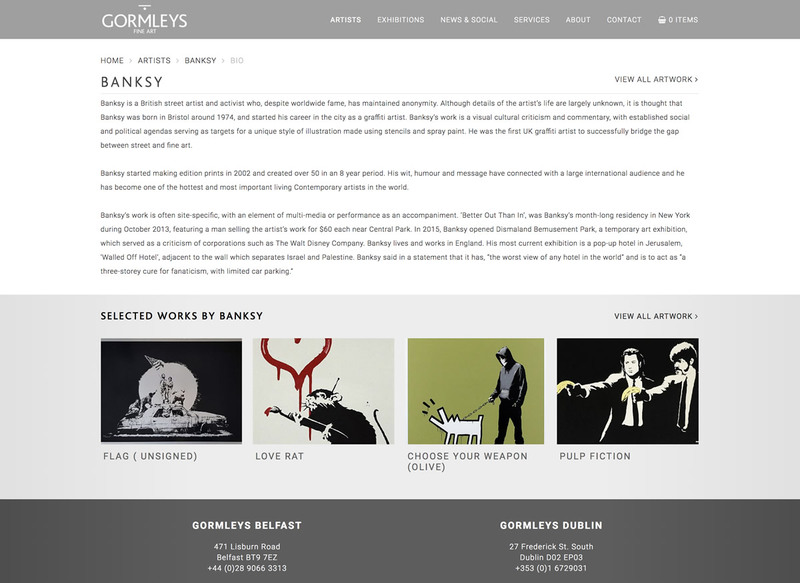 Gormley's Fine Art is one of Ireland's leading art galleries, specialising in contemporary painting and sculpture. 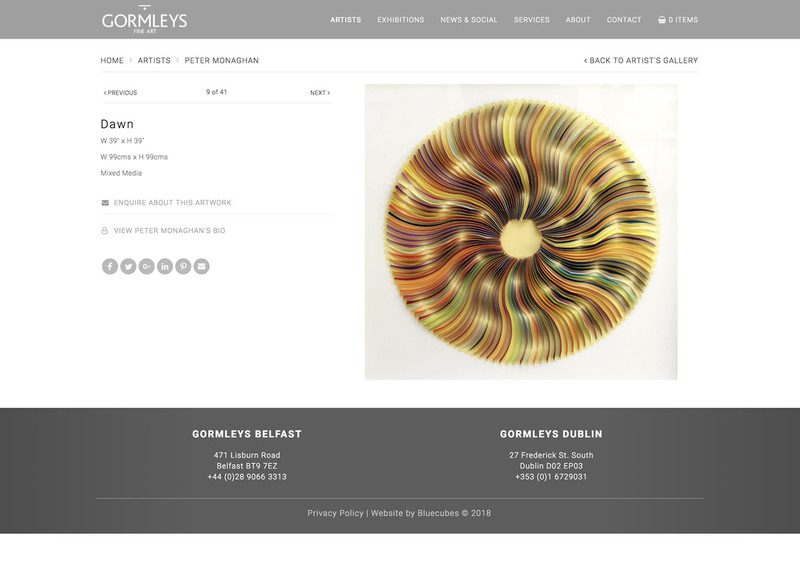 Founded in 1990, Gormley's have galleries in Dublin, Belfast and Omagh, representing a large number of established and emerging Irish artists. 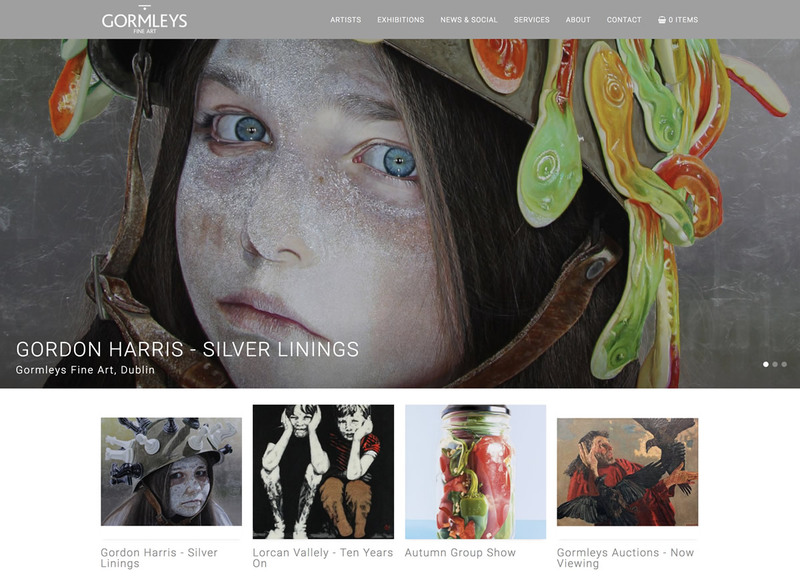 Our latest website for Gormley’s was created to reflect their new corporate branding. 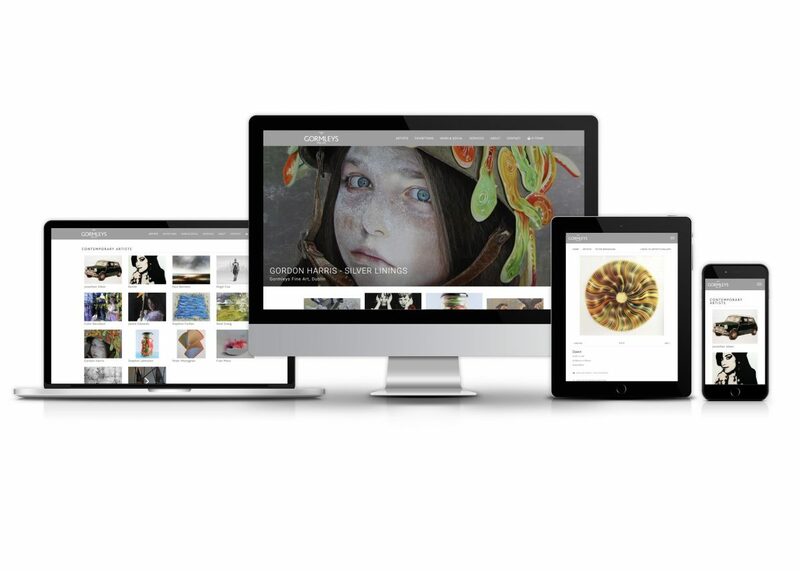 The clean, contemporary design makes the website easy-to-use and puts the focus firmly on the artwork. 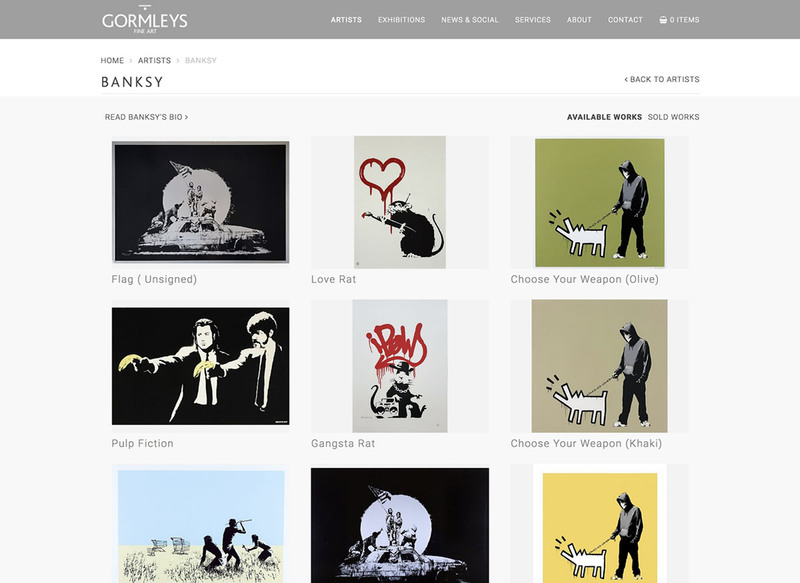 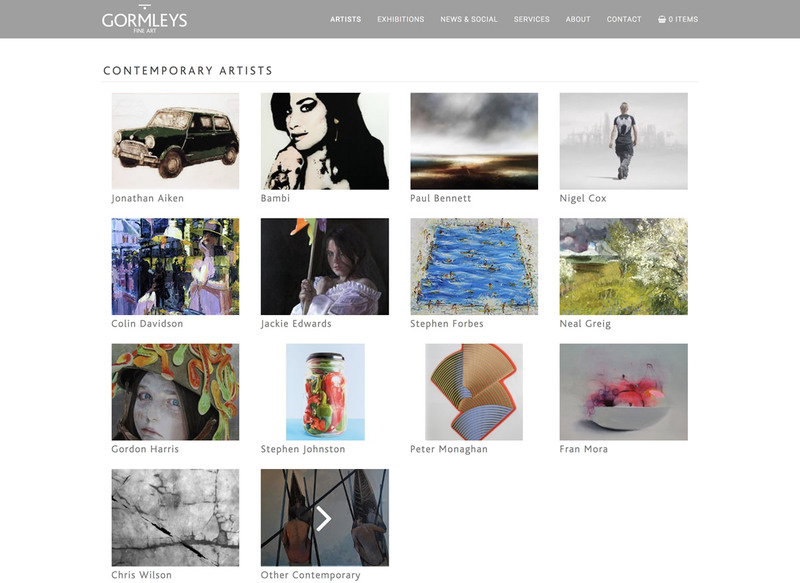 Our intuitive art gallery management system allows Gormley’s to control virtually every aspect of their website.